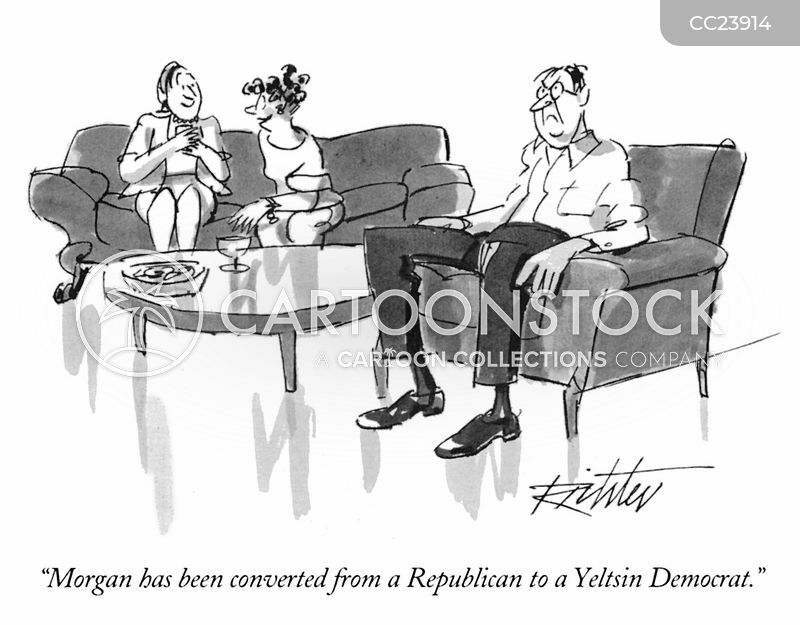 "Morgan has been converted from a Republican to a Yeltsin Democrat." 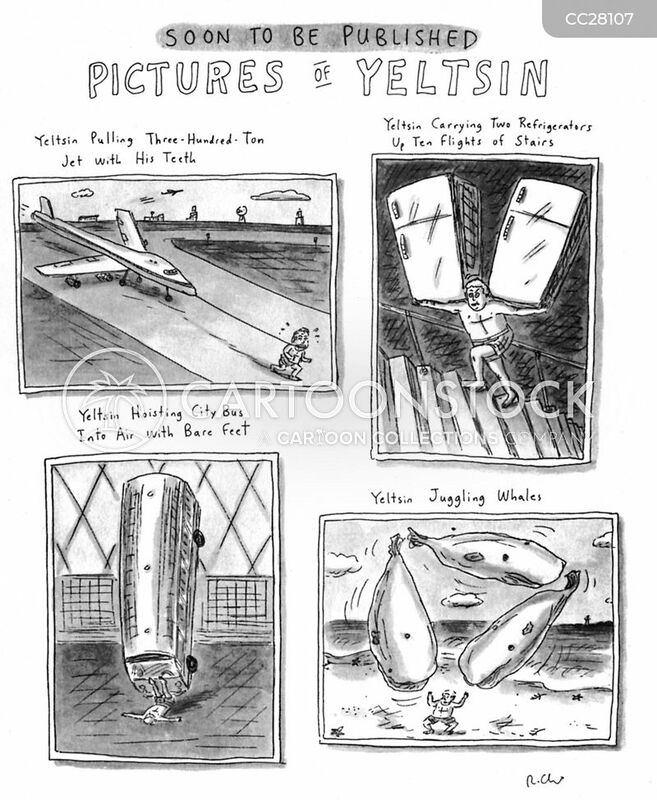 "Tell Mr. Yeltsin I'd be delighted. 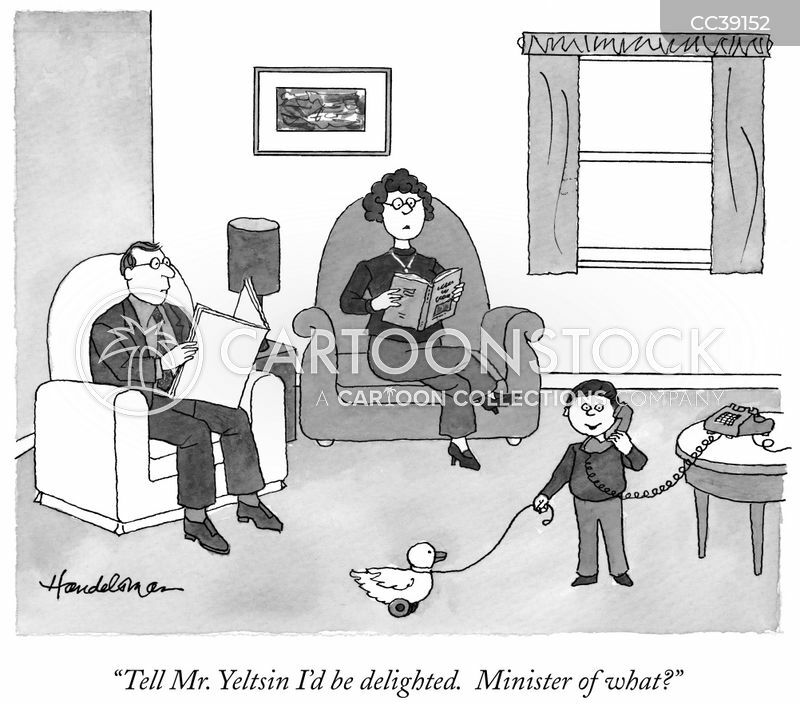 Minister of what?"